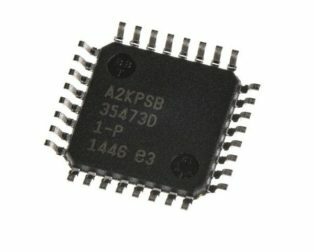 Useful for Multiple DIY projects. 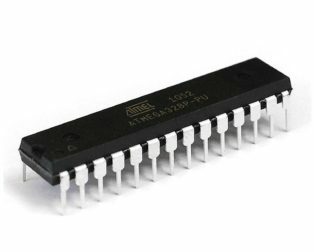 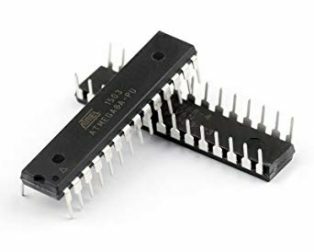 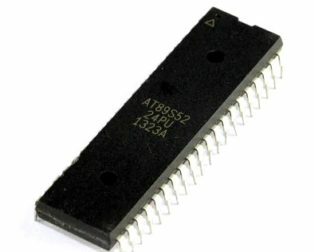 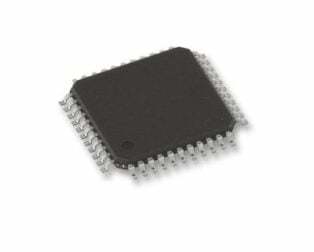 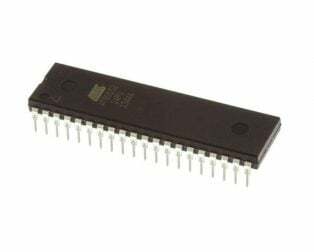 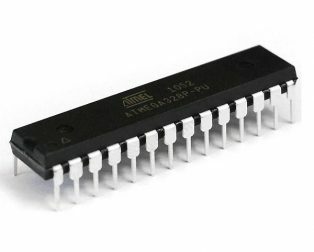 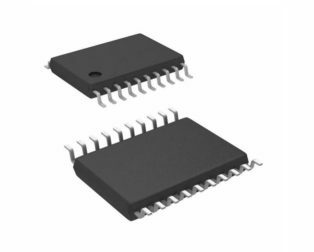 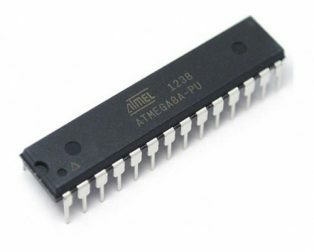 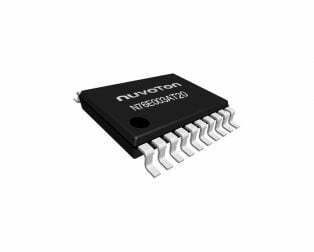 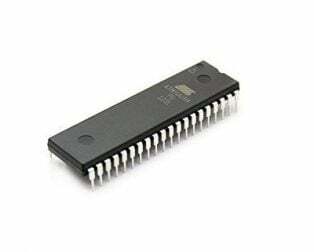 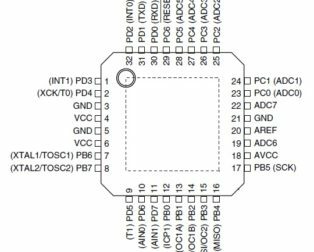 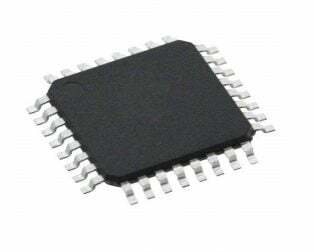 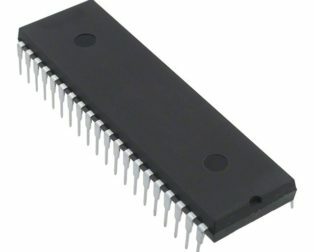 The N76E003 provides up to 18 I/O pins under 20 pin package and rich peripherals including two UARTs, SPI, I²C, 6-ch PWM output, wake-up function, and Brown-out detector. 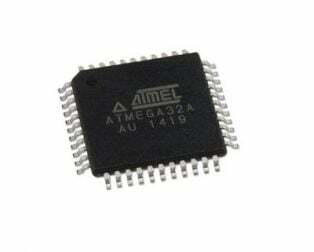 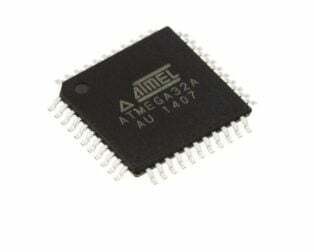 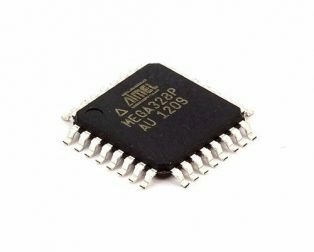 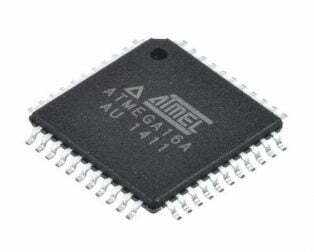 The competitive features include a high precision <2% deviation 16 MHz Internal RC oscillator, and a high-resolution 12-bit 8 channel ADC.